Nourish your bodies beauty proteins! 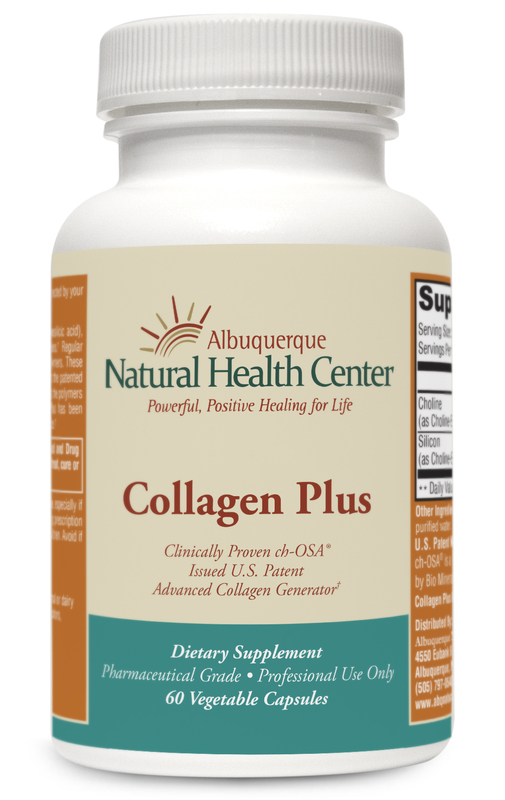 Take 20% off this month and try our Collagen Plus. Collagen Plus is a frequency enhanced product! Ours has silicone to help your hair, skin and nails more! Our clients have said, "I love this collagen.. just one a day and my hair is thicker and nails have never been so healthy!" Louise shared .. "My joints and structure feel stronger and my nails are healthy and long. The cellulite on my legs has gone away."